Last weekend, Tesla updated their website’s “Energy” section to release images of their new low-profile solar panels made by Panasonic. 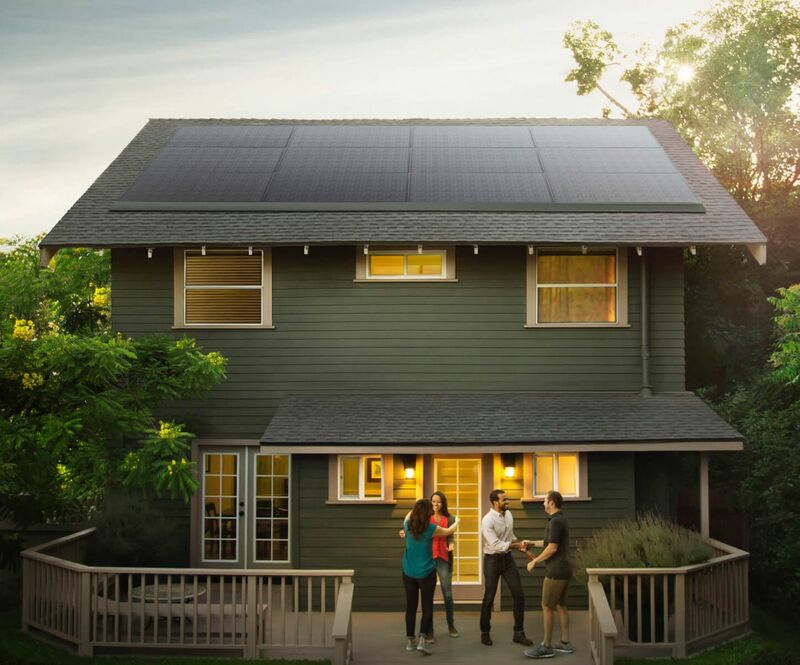 Tesla has been making news with their increased focus on green-energy innovations, and this fresh take on solar panels for preexisting homes and other buildings gives more people the option to go off-grid. These panels use invisible mounting hardware and integrated front skirts to blend into your roof seamlessly for a cleaner, more streamlined look. This understated system was originally created by Zep Solar, which was acquired by SolarCity before Tesla acquired the whole package. Zep co-founder Daniel Flanigan now leads an engineering team at Tesla as Senior Director of Solar Systems Product Design. The panels are also designed to integrate with the Tesla battery unit, the Powerwall, to create a sustainable energy ecosystem, which means that power from the panels can be stored for nighttime use. The Powerwall system also allows homes with these panels — as well as other Tesla solar tiles — to potentially be the only homes with power during grid outages. Production of these Panasonic modules, which “exceed industry standards for durability and lifespan,” is scheduled for this summer. 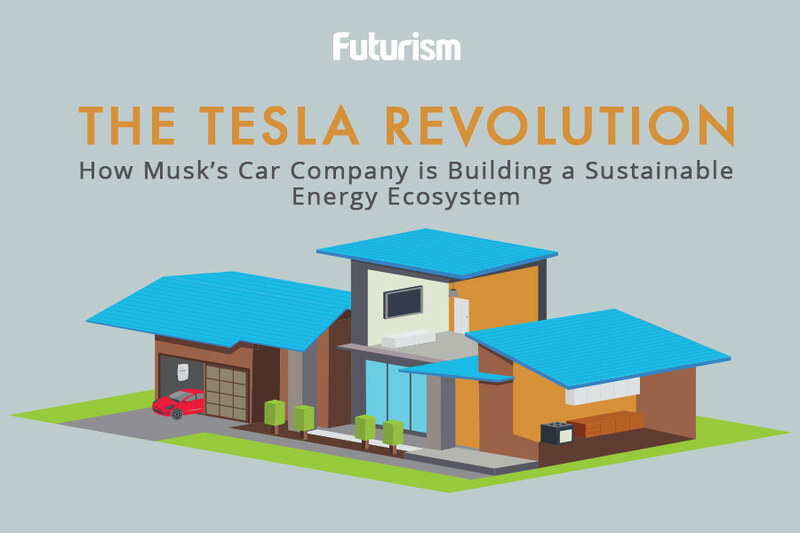 This is just the latest piece of the Tesla’s one-stop-shop plan for all sustainable energy needs. Tesla CEO Elon Musk has also been making international news by offering to solve energy outages for entire countries, and several world leaders are taking that offer seriously. The company leads the world in electronic cars — and has even been named the most valuable car manufacturer in the U.S.
Tesla’s car, the Model 3, will also incorporate solar tech. It will likely come with a solar roof option coupled with its Panasonic batteries.